This is the best colonic board we have used. We have used ours for over 10 years and it is still in excellent condition. The problem with very ill persons is that is very difficult to get on and off the board. That is the reason Mr. Water of Life has not used it lately. It is much less expensive to have your own board than to go to a professional. It is safer, less stressful and more effective. Bernard Jensen was very powerful and successful in the health field. He was very impressed with this board. Colonics are very necessary when do any body cleansing. When we recommend colon cleanses there is a need to get the waste out of the body quickly. Otherwise the toxins are still in the body. We will be sharing more information in our ebook that will be available soon. There is much research for the use of magnets on the body. It helps with circulation.The strength of the magnets, determines how they work. 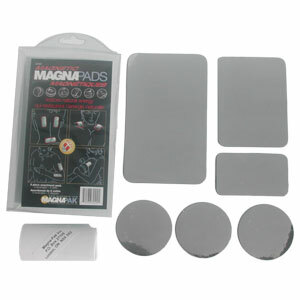 There is no need to buy expensive magnetic products from Japan. They are good but so are these and less expensive. We are sharing with you what has worked for us. We hope you can share this website with someone you know.